This sounds delicious! Just found your blog today. 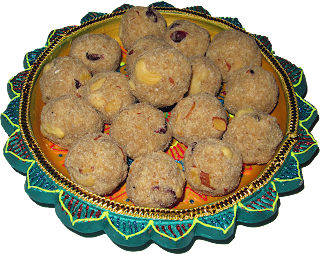 Do you have an easy recipe for besan ka laddu? 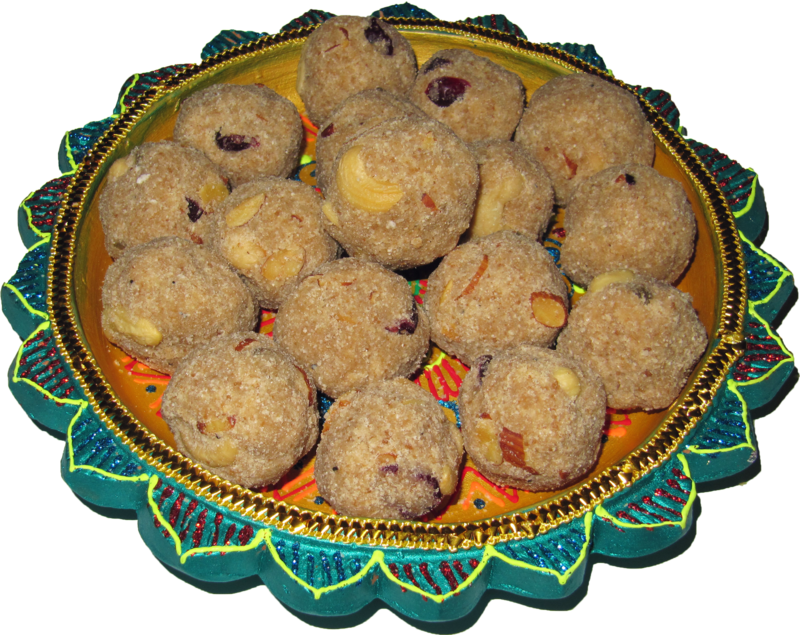 I am not Indian, but I had these delicious balls once, purchased at a Hindu temple, and have never gotten them out of my head. I've tried to make them myself from a recipe found online, but they never come out quite right (chewy and cake-like cookie balls). We will look into this and get back to you. Thanks for stopping by.